Registration is not required to enter our site. When we transfer and receive certain types of sensitive information such as financial information, we redirect visitors to a secure server and will notify visitors of this feature. 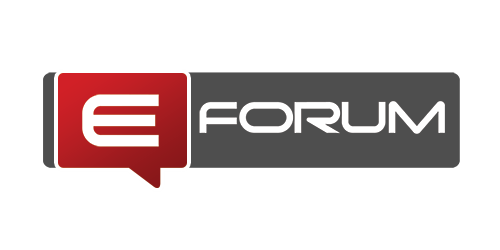 eForum.com is strongly committed to protecting the privacy of consumers of its interactive products and services. We want to contribute to providing a safe and secure environment for consumers, and in particular, ensure that kids' information is protected. eForum strictly enforces a no tolerance policy when it comes to spam. We prohibit the sending of unsolicited mass messages of any kind. We do not use or disclose information about your individual visits to eForum or information that you may give us, such as your name, address, email address or telephone number, to any outside companies. We sometimes receive compensation from some of the companies whose products we review and recommend on site.